Attention Riders. 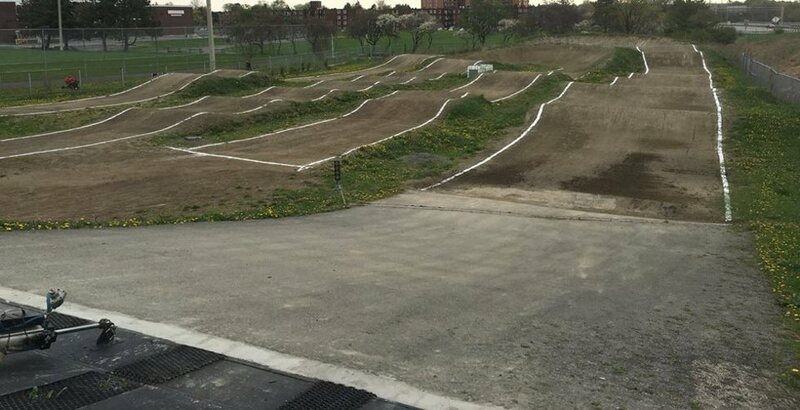 Gatineau BMX will not be hosting any races until August 8th. More updates to follow once they are ready to host a race.